Cage The Elephant are pleased to perform at Woodstock 50 on August 18th. Tickets available April 22nd. 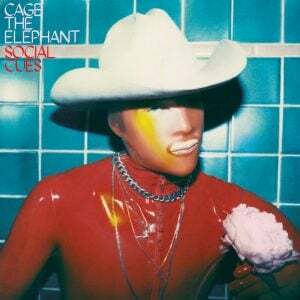 View all Cage The Elephant tour dates here. 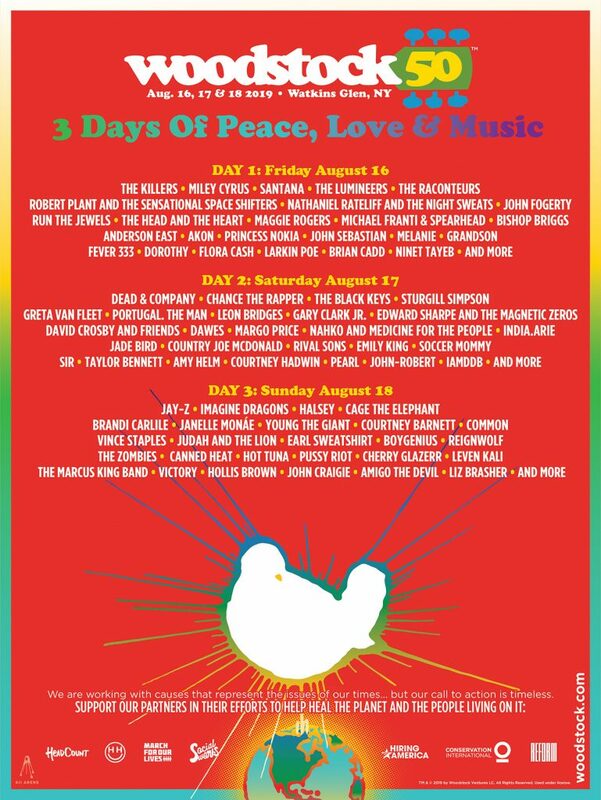 Share the post "Woodstock 50"